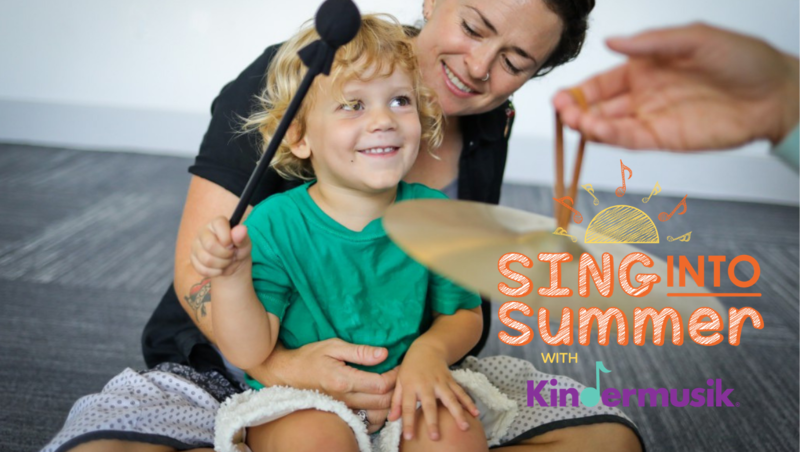 Our Kindermusik Adventures camps are the perfect way to fill your summer with music. Our unique four-week classes will have you singing your way through the dog days of June and July, in our cool and welcoming classrooms. With classes for individual age groups, as well as expanded Mixed-Age offerings to accommodate kiddos who are home from school, we’re sure your family will look forward to “music class day” each week! Summer class tuition is a one-time, non-refundable fee of $69 per child, paid at the time of enrollment. Mixed-Age class tuition is $69 for one child or $118 per family. Tuition includes four, 45-minute weekly classes, Digital At Home Materials, a Class Music CD, and an invitation to our exclusive Summer Celebration party!